While the club was waiting on paperwork to be finalized, it had been was unclear whether either would be eligible to play as early as this weekend. 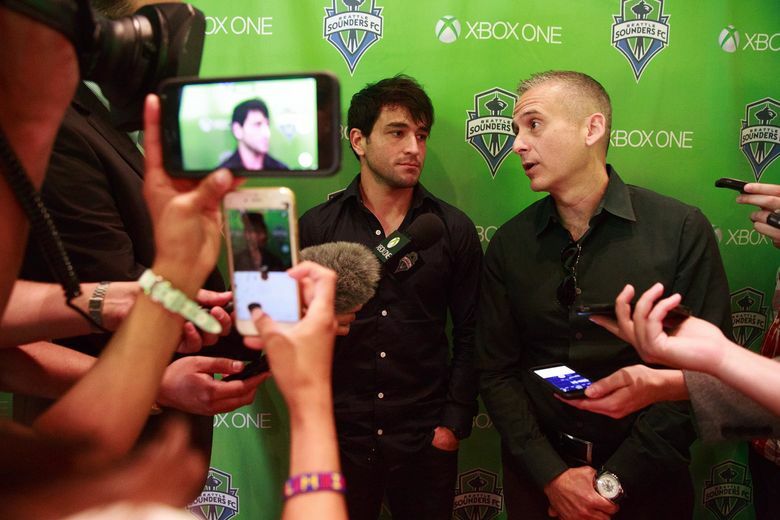 New Sounders signings Nicolas Lodeiro and Alvaro “Flaco” Fernandez are both available for selection for Sunday afternoon’s nationally televised home match against the L.A. Galaxy at CenturyLink Field, interim head coach Brian Schmetzer confirmed Saturday. Lodeiro, a 27-year-old playmaker joining Seattle from Argentine powerhouse Boca Juniors, was unveiled as a Designed Player signing on Wednesday. Fernandez, a 30-year-old winger who played for the Sounders from 2010-2012, was added one day later. But both announcements included the caveat “pending receipt of his P-1 Visa and International Transfer Certificate,” and it was unclear until Saturday whether either would be eligible to play as early as this weekend. Sunday’s match is also notable as Schmetzer’s first match as interim coach as he takes over for Sigi Schmid, who parted ways with the club on Tuesday.